The above is now available to order (minimum order quantities may apply) in various finishes e.g. Black-Chrome –Gold etc. 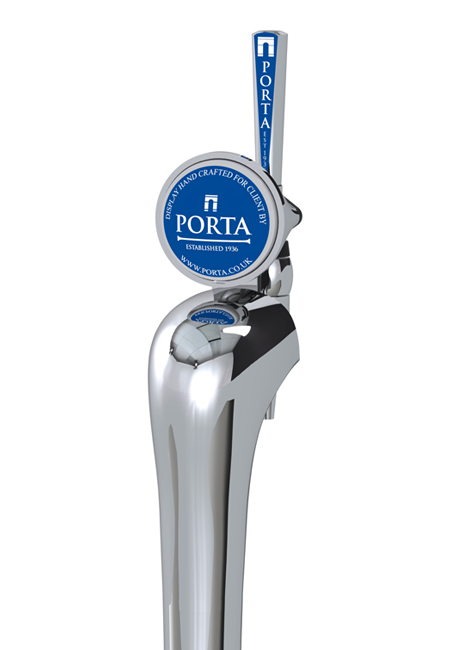 Can be supplied Factory fitted to Elegance dispense taps. 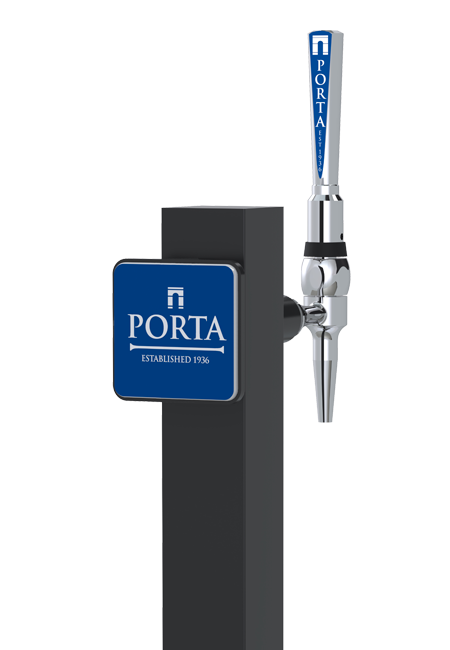 Can be supplied Factory fitted with specific branding or if you wish to use as a generic handle, with optional extra HF Tap Handle STL branding kits. Brand artwork cutter guide available on request. 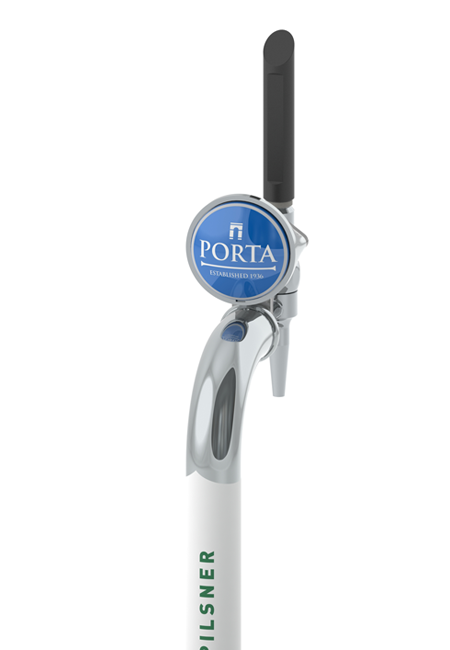 Ideal for retro fitting to existing single – multi point dispense fonts or Porta Standard Range fonts. 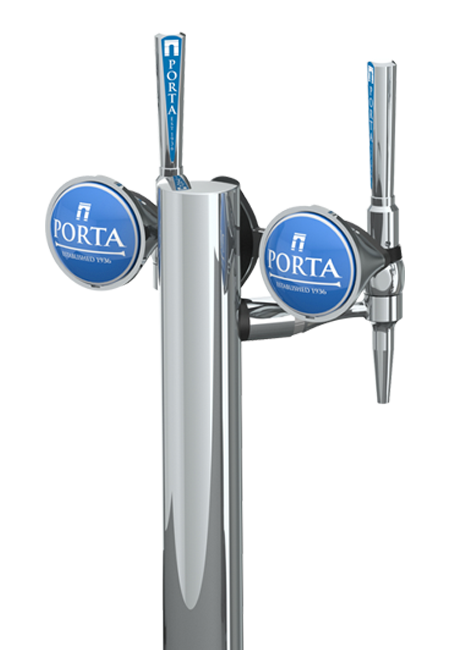 The original interchangeable –retro fit handle branding for Elegance dispense taps- massive range of Brands available- Brand artwork cutter for new Brands available. The Craftee Brewhouse font is a game changer. 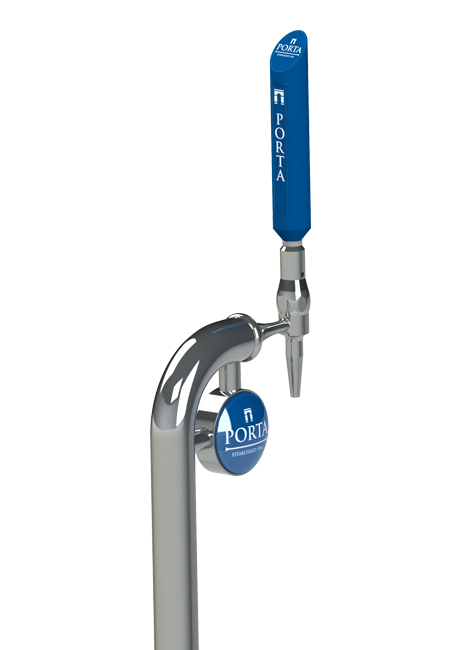 Available in a 3, 4, 6, 8 or 10 point dispense, this crowd pleaser caters to all. 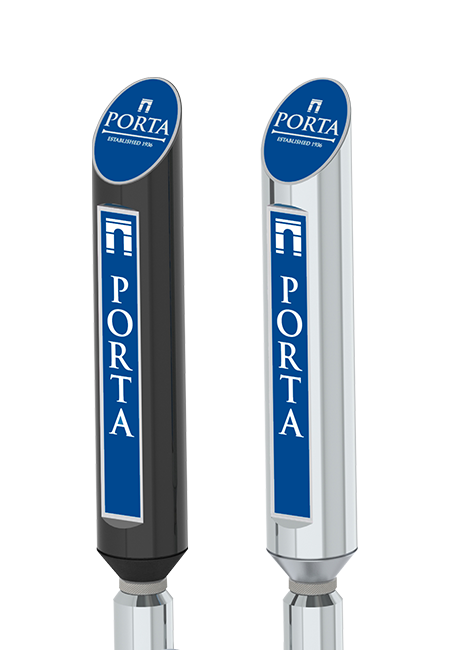 Available in various finishes with additional column branding options available. 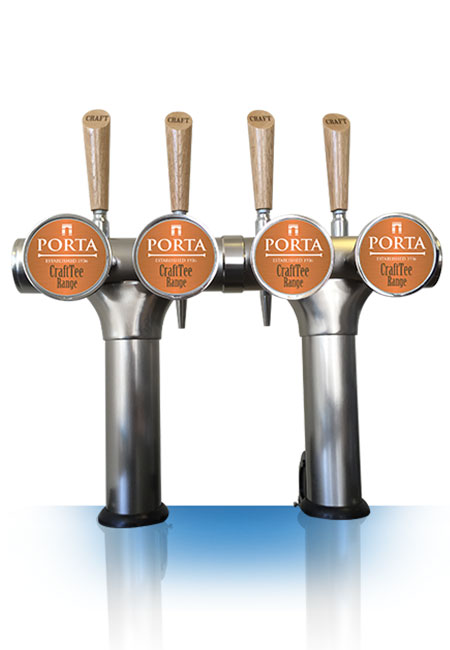 CraftTee 4 point with optional brushed satin finish – circular branding pods and optional solid oak handles. 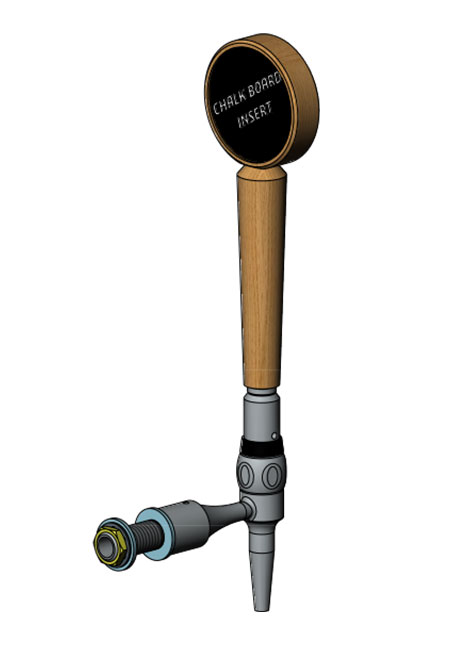 Craft Beer Tap USA type with chalk board branding. 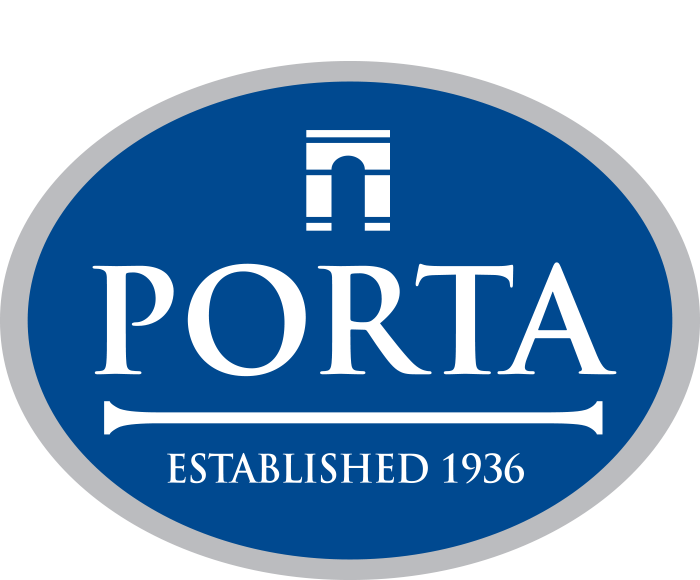 Porta Spinal Tap – choose from two brand dedicated front designs to fit the Spinal Tap dispense system. The Bistro has been developed as a single dispense font, with maximum branding area by way of twin illuminated lens, located back to back. 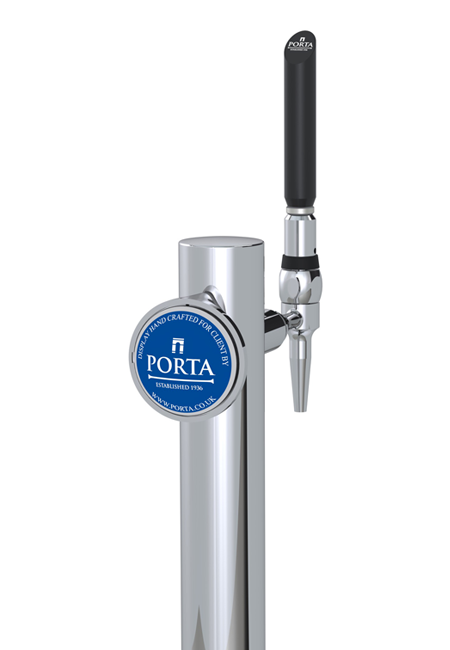 The Chaplin brings a design classic into the 21st century and meets the most demanding of bar design and dispense needs – simplicity and style. This range is definitely out of the ordinary. 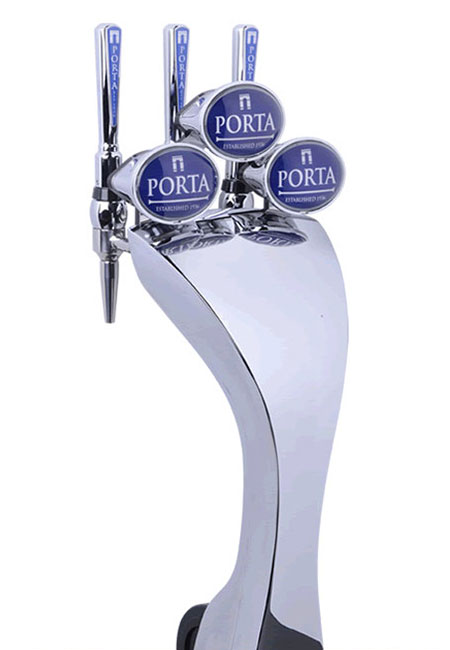 The elegant and dynamic styling of the Bridge font is irresistible and fantastic in any bar. The Boxa Lowline chilled-to-tap bar fonts. 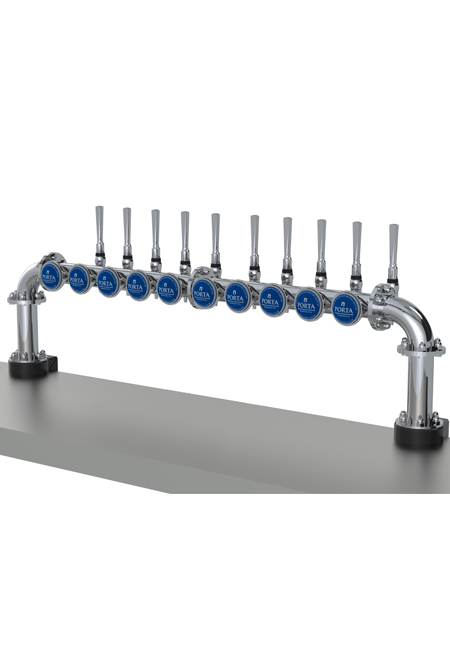 The Boxa range provides a multi-dispense solution with classic looks. 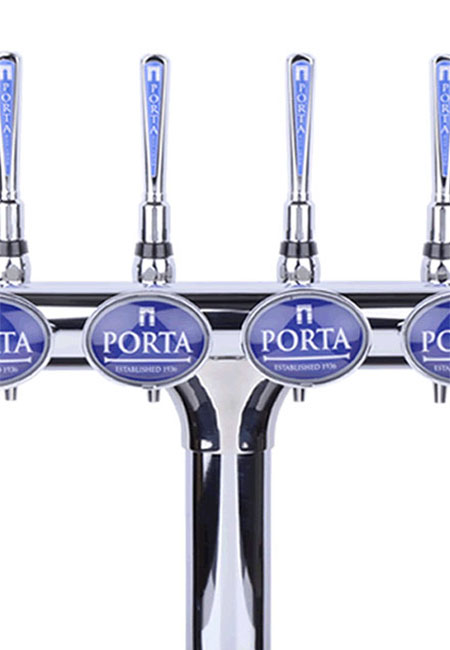 Two, three, four, five or six point chilled-to-tap dispense. The minimalist font for single brand dispense. An original continental styled design with a clean and modern line for today’s image conscious bar. The minimalist font for Twin brand dispense. 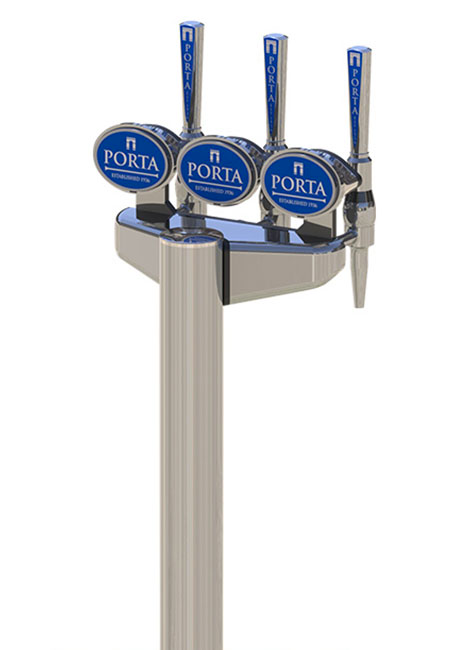 An original continental styled design with clean and modern lines for today’s image conscious bar.The Europa is available in two branding options. The Evo is the latest addition in the IKON FAMILY, offering for the first time a three point dispense , to complement the existing single and 2 point versions. If ever a font could turn heads, The Olympus would be it. 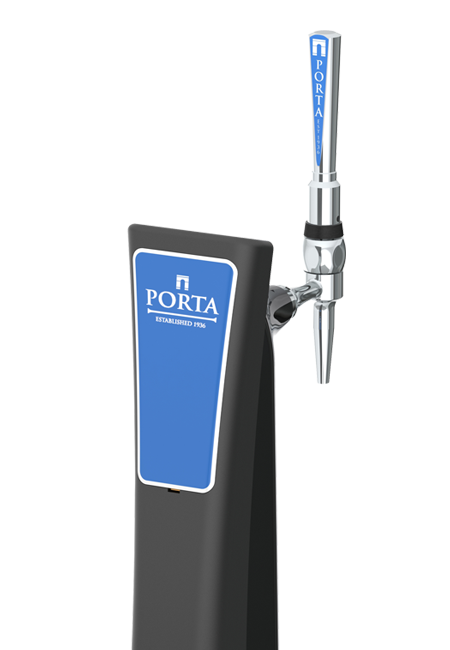 It scores high on aesthetics and allows for modern dispense methods. A chilled-to-tap font with attitude! 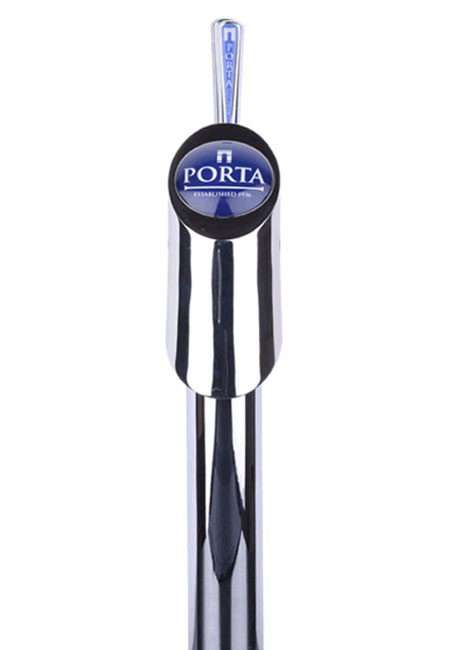 Available as single, twin, triple and four-out, the sharp cutting-edge design of the Delta reflects a modern image. 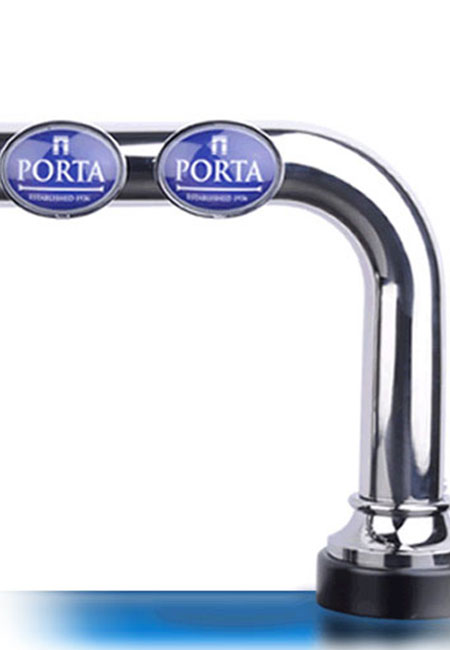 Available in a range of finishes from brushed nickel through to bright chrome. The new generation of designer bar fonts – chilled-to-tap with style. Not only does the Chameleon look stunning, but its unique and innovative design provides the ultimate in convenience and practicality.